Although Tom Hardy’s Venom movie is being released this year, his Al Capone biopic Fonzo is the upcoming film we’re really excited for. When Deadline first confirmed Hardy would be taking on the notorious ‘Scarface’ back in 2016, we knew this would be a performance worth waiting for, as he seems perfect for the role. 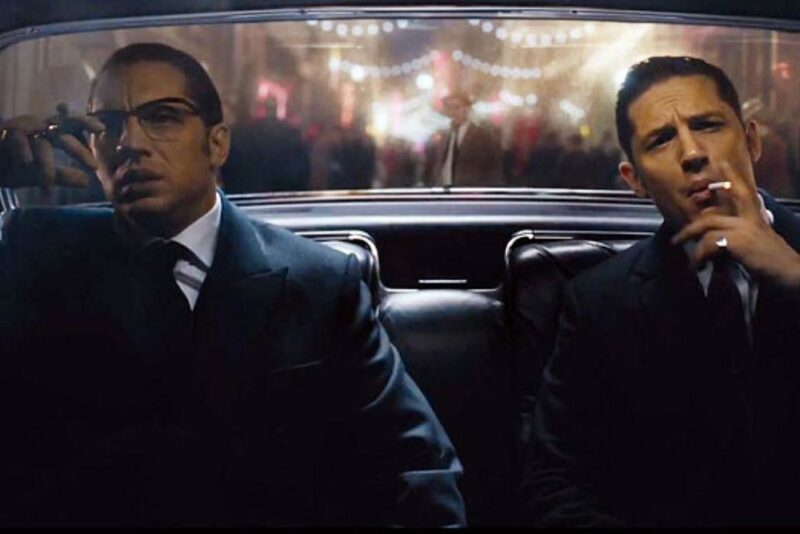 This is because Hardy has plenty of experience playing criminals and gangsters. Who could forget his violently raw performance as Charles Bronson in Bronson and when he took on both Kray brothers in the biopic Legend? Hardy’s Capone will be unlike any other portrayals we’ve seen on the big screen as Fonzo focuses on the mobster’s later life when dementia sets in. Once a ruthless businessman and bootlegger who ruled Chicago with an iron fist, Al Capone was the most infamous and feared gangster of American lore. At the age of 47, following nearly a decade of imprisonment, dementia rots Al’s mind and his past becomes present as harrowing memories of his violent and brutal origins melt into his waking life. Having been in development for a few years now, the cameras have finally started rolling on Fonzo which is said to be directed by Josh Trank, the man behind the groundbreaking science-fiction film Chronicle and 2015’s superhero flick Fantastic Four, which crashed and burned. Keeping us all up to date, Hardy has been sharing numerous photos from the set on his personal Instagram account. Posting snaps of himself in costume, the 40-year-old actor is barely recognisable as Capone, sporting balding hair and a wrinkled face. NOLA – ?? ♠️ ? National Unicorn Day ? ??????❤️????????? Mega awkward character misstep ? Only two weeks ago, Hardy posted a moody photo of himself sitting down in what appears to be a prison uniform. In the picture he has a completely shaven head, rather than balding hair, which indicates we’ll see his Capone wither and deteriorate in the film. When Capone was released from prison, he was in poor health, shortly dying of a heart attack in 1947 at the age of 48. Although there’s no official release date yet, we don’t think it’ll be long until we see Fonzo on the big screen as the hype surrounding the movie is huge. 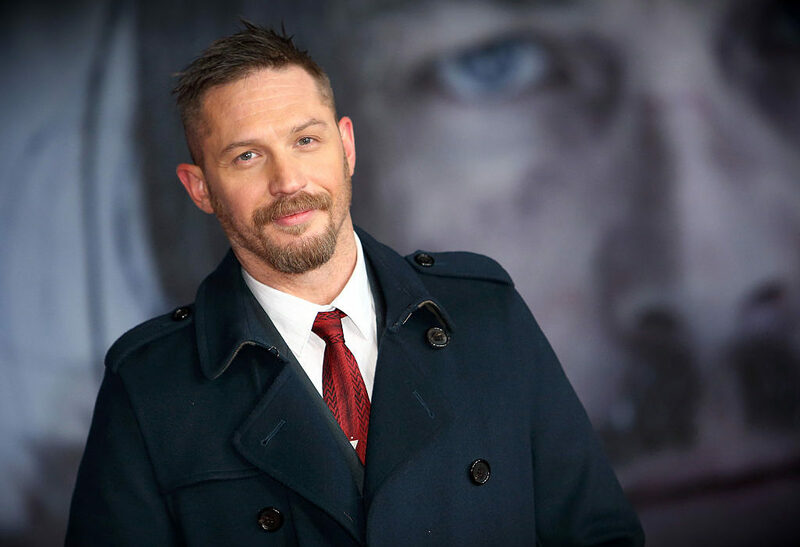 However, if you do feel you’re suffering from Hardy-related withdrawal symptoms, the release date of Venom isn’t far away – October 5. In the cinematic comic book adaption, Hardy will play journalist Eddie Brock, who gains superpowers when he bonds with an alien symbiote. After he completes work on Fonzo, it’s likely Hardy will start pre-production on Mad Max: The Wasteland, the upcoming sequel to the superbly gritty Mad Max: Fury Road. 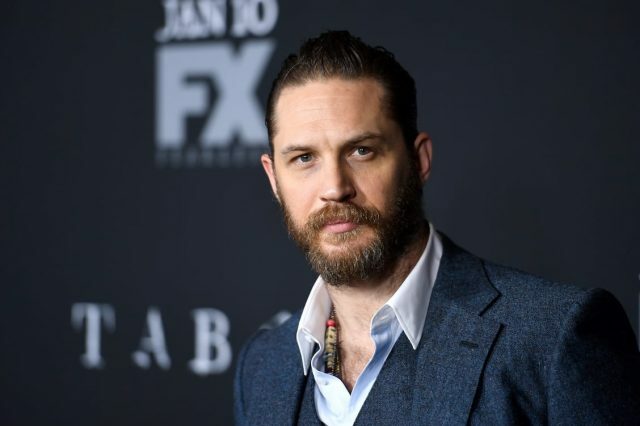 Having signed up to do three films, although we’re still waiting for news on when the next Mad Max film will start production, at least we know Hardy is set to star. For now though, Venom swings his way into cinemas October 5.